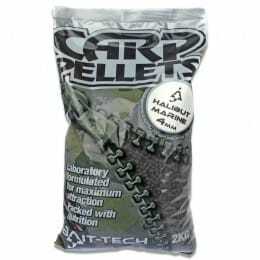 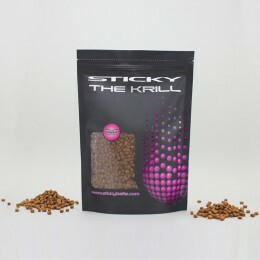 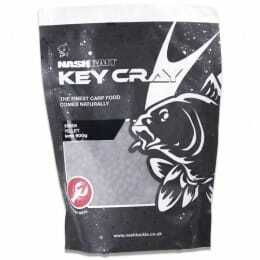 Because of their high oil content, many prefer to use pellets and meat on carp in the summer. 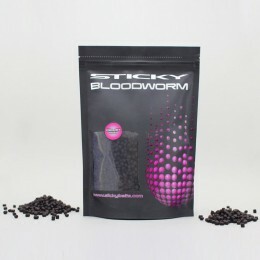 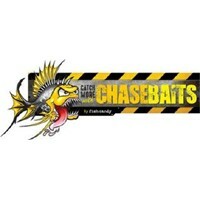 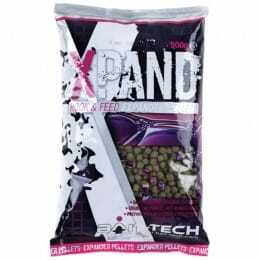 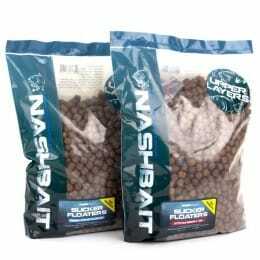 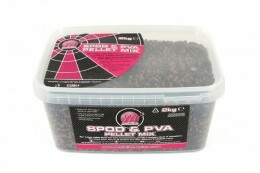 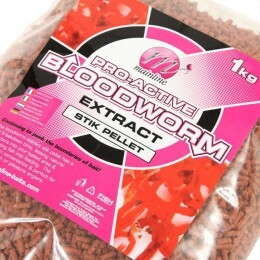 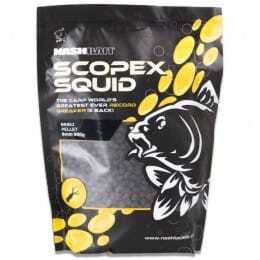 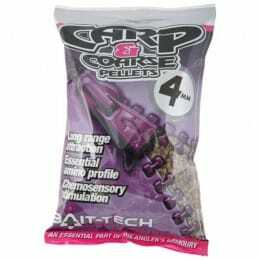 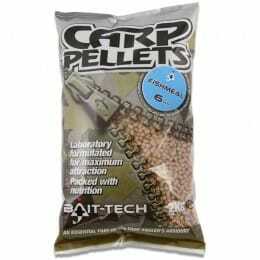 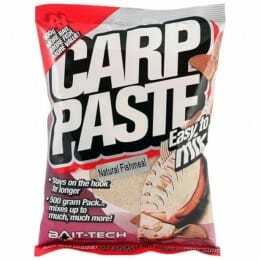 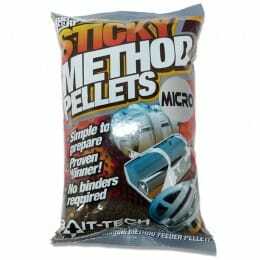 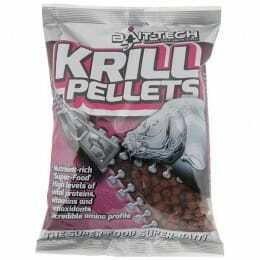 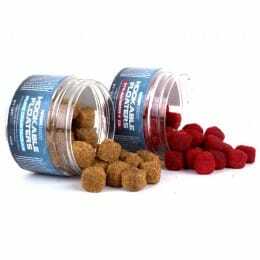 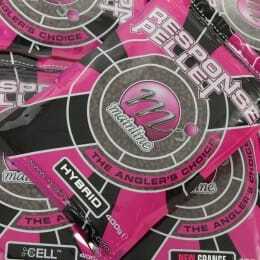 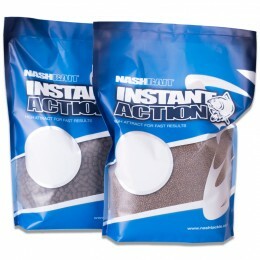 Others favour pellets because they dissolve quicker than boilies, and act like a compressed groundbait. 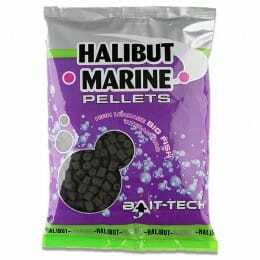 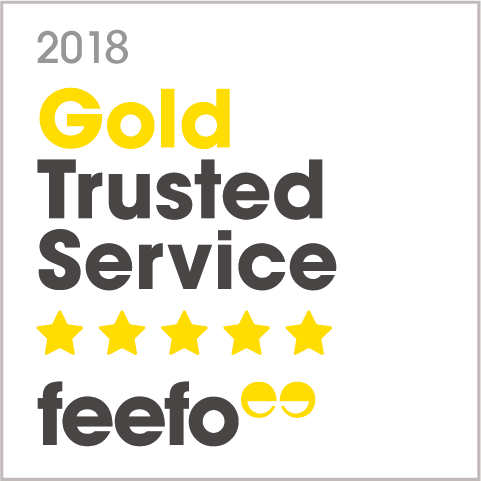 Whatever the reason for choosing pellets or meat, make sure you choose the right one by browsing our wide range.